The City of Pacific Grove Department of Public Works hired Rana Creek for a dune restoration and site enhancement project at the Great Tidepool. Beginning in 2014, Rana Creek helped the City to obtain a coastal development permit and began removal of non-native plant species across the 3.5 acre site. Native dune and bluff habitat will be revegetated via on-site seed collection and propagation of select native species. Public access improvements include a design for a granite footpath with protective cable fencing. 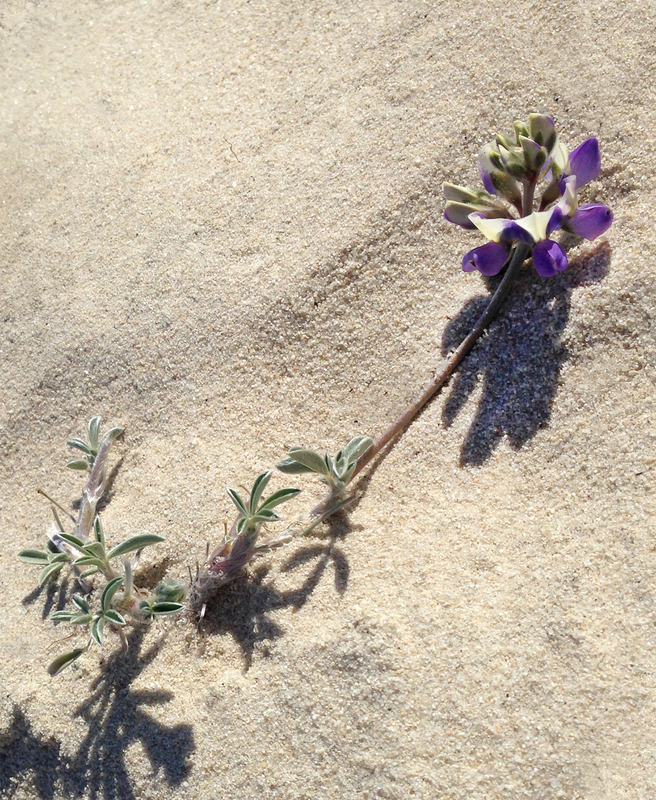 Two new interpretive signs will help direct visitors through the resotred dunes and reduce trampling impacts to native plants, while promoting the recovery of the rare and endangered Tidestrom’s lupine. The project includes five years of maintenance, monitoring and reporting.